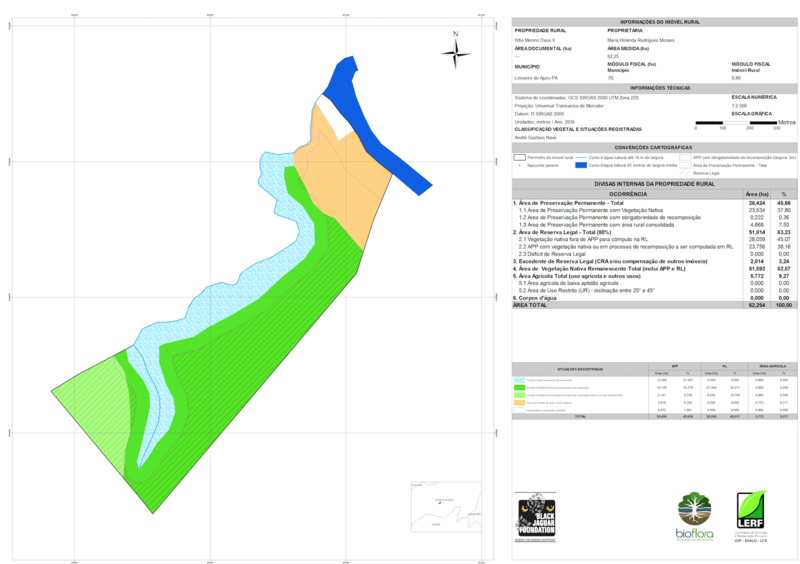 The month of November marked the conclusion of the first phase of the BJF pilot project to map and plan the restoration of the first 6.000 HA along the Araguaia Corridor zone. Thanks to our partnership with the restoration laboratory LERF (University of São Paulo) and the specialized reforestation company BIOFLORA, we have gathered the information to analyze the degraded areas and start implementing the restoration actions. Those will include seedling donations, capacity building and consulting to the landowners. Once we have raised the required funding, we will start the replanting of the first batch of infant trees immediately.